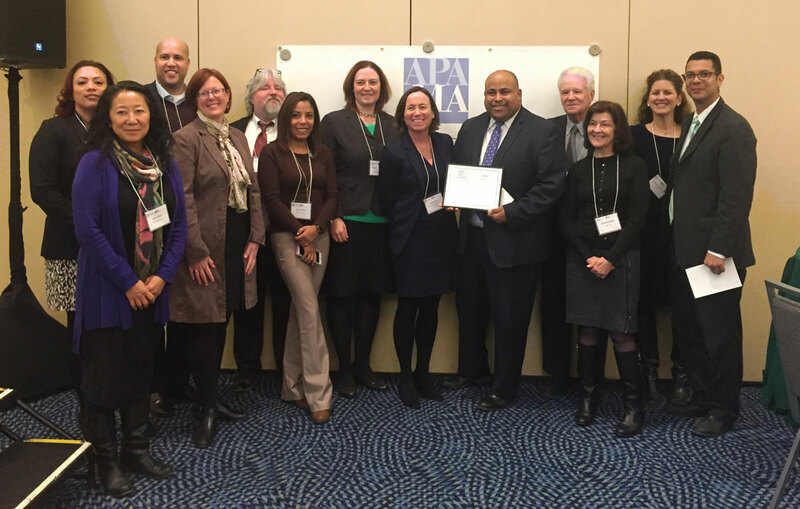 On December 8th, 2017, the American Planning Association, Massachusetts Chapter (APA-MA) and the Massachusetts Association of Planning Directors (MAPD) celebrated the holiday season and honored Harriman and the Lawrence Urban Renewal Plan with the President’s Award during the Annual Awards and Holiday Luncheon at the Boston Marriott in Cambridge. Harriman lead a team to assist the Lawrence Redevelopment Authority (LRA) with the preparation of an urban renewal plan for the historic downtown and mill area. 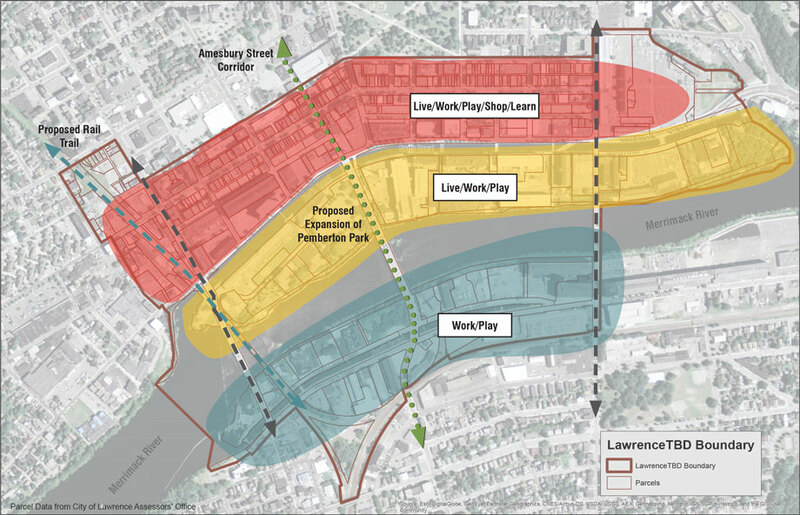 The Lawrence Urban Renewal Plan identified specific strategies and actions to advance the City’s overall goals of economic development, job creation, improved quality of life, including walkable connections between the downtown and surrounding residential areas, and fiscal stability. The plan also identified opportunities where the LRA can be a partner in creating incentives for private investment in the area. An extensive community outreach and engagement program was undertaken for this project and included a stand-alone project website, game creation for public forums, and social media outreach. All outreach was conducted in both English and Spanish languages.